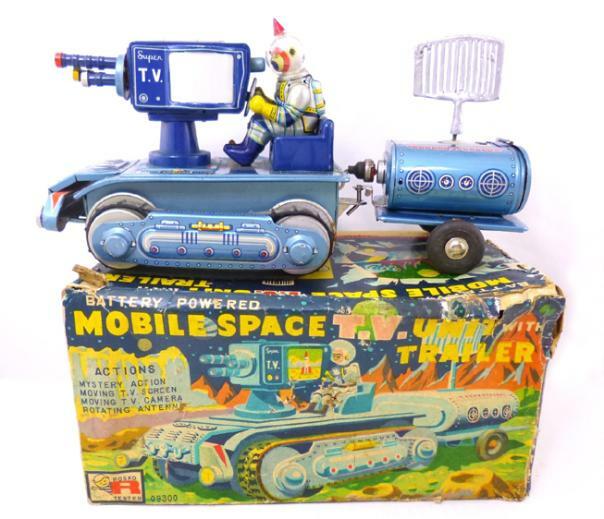 with battery operated instructions. 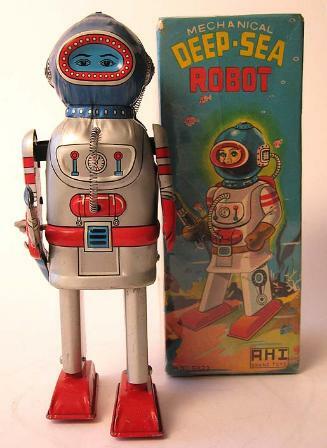 Buying Japan tin toy robots with original boxes. 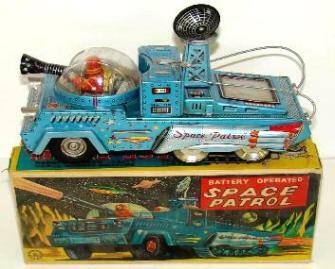 Free Japanese vintage space cars wanted. 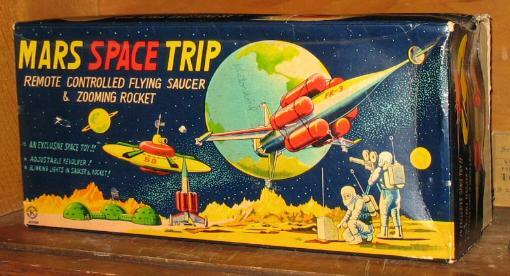 any condition ~ Your vintage space toys could be worth a small fortune.